Welsh soprano Ellen Williams, making her debut with Hastings Philharmonic. 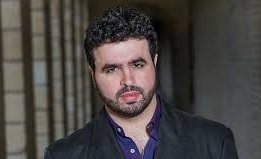 The performance of Orff’s masterpiece sees the return of Portuguese guest soloists tenor Leonel Pinheiro and baritone Ricardo Panela. 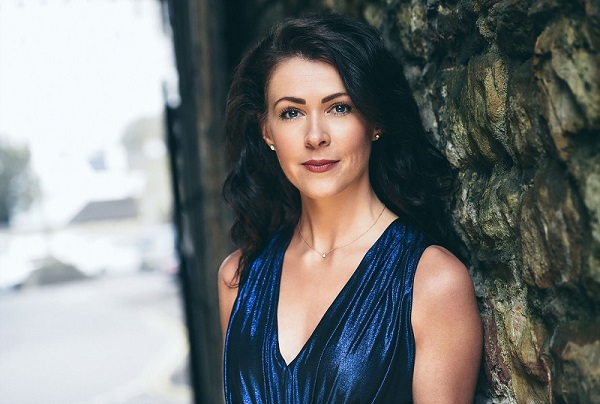 They join acclaimed Welsh soprano, Ellen Williams, who makes her Hastings Philharmonic debut. Ellen was praised by the Guardian newspaper for her “poise and promise, her voice agile with silvery charm”. 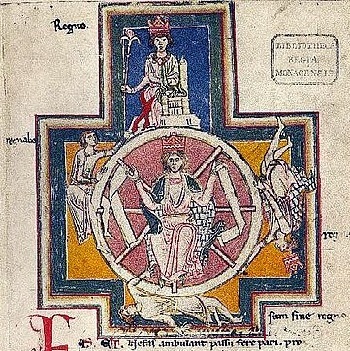 The vagaries of life, as expressed by the Wheel of Fortune, are central to the philosophy of Carmina Burana (image: Wikimedia Commons). The Carmina Burana, Latin for Songs from Beuern, is a collection of medieval poems on love, lust, and the pleasures of drinking found in the Benedictine monastery of Benediktbeuern, near Munich. Written in the 12th and 13th centuries by students and clergy known as Goliards, the racy lyrics satirized and mocked the Catholic Church, mostly in Medieval Latin, but also in Middle High German. It is fitting that this work should be performed in St Mary in the Castle. There was ‘Goliard’ style behaviour in the original St Mary’s. It was a ‘royal peculiar’ built inside the Castle, free from episcopal supervision but with behaviour among the clerics that elicited the displeasure of the bishops. As a collegiate church St Mary’s was endowed with prebendary funds for 10 canons and not all that much for them to do. The deans, supposedly in charge, were frequently absent in this era of lax discipline when the second and third-born of wealthy families were sent off to the Church without necessarily having a sense of vocation. Unsurpisingly the 12th and 13th century reports of St Mary in the Castle told of dissolute behaviour, children born out of wedlock, absences without leave and financial irregularities. There were suggestions that Thomas Becket was Dean of St Mary’s some time before 1154 when Henry II, not yet king, had Becket as a carousing partner. However, there is no evidence that Becket ever visited Hastings. This might be because the position of dean was in effect a royal sinecure, entitling him to the rental income attached to the position without the responsibilities of a real dean. The Hastings Philharmonic Percussion Ensemble, led by Ed Scull and two pianists, Francis Rayner and Stephanie Gurga, will accompany the choir. Stephanie joined Hastings Philharmonic to wow the St Mary’s audience less than a month ago with her highly accomplished performance of Philip Glass’s Tirol Piano Concerto. Together the two pianists will also play the rarely performed Brahms Sonata for Two Pianos. In four movements, this sonata brings together the best aspects of Brahms’ earlier work, with its romantic passion and verve, with the maturity and accomplishment found in his later work. 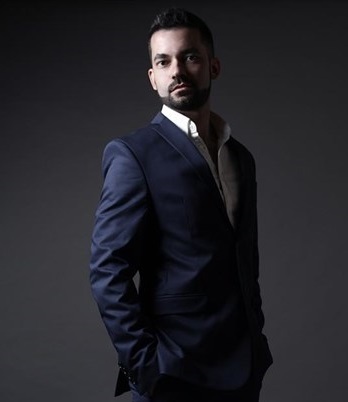 Carmina Burana by Carl Orff, performed by Hastings Philharmonic, and Brahms’ Sonata for Two Pianos, op 34b, performed by Francis Rayner and Stephanie Gurga. Saturday 6 April, 7pm, at St Mary in the Castle, 7 Pelham Crescent, Hastings TN34 3AF. Tickets available from Hastings Information Centre, Muriel Matters House, 2 Breeds Place, Hastings TN34 3AA, from The Bookkeeper, 1A Kings Road, St Leonards-on-Sea TN37 6EA, or online from Music Glue. £20 (boxes), £17.50 (stalls), £15.50 (balcony), under 18s and students free entry at door on night.